At AWBS we stock a fantastic range of walling stone and building stone, in an array of styles and materials. 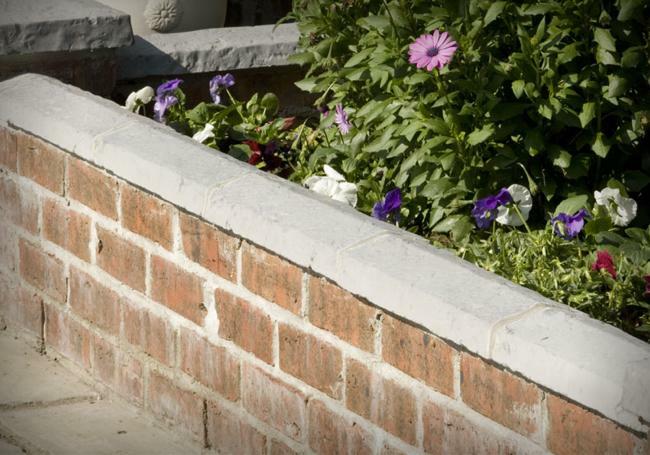 Whether you’re looking for wall stone, bricks or concrete blocks, we have an extensive selection of products and can offer expert advice on any project. We also stock a wide collection of finishing touches, such as stone pier caps and coping stones. Our wall and building stone products are on display at our three branches, so you can see for yourself the broad range and exceptional quality. 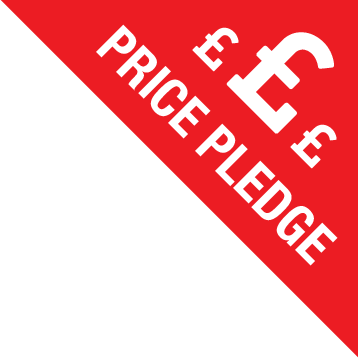 With the most competitive prices, a price match pledge and free local delivery, AWBS is the number one choice for all your wall and building stone needs. 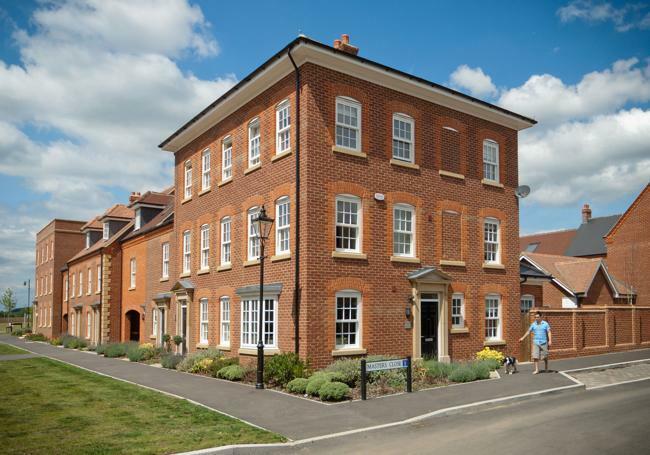 The many styles of walling stone, bricks and copings we have available at AWBS means you’ll be sure to find your perfect solution for your project – whether domestic or commercial. From traditional or rustic walling stone, to Cotswold style and more contemporary stone, we hold an extensive range in stock at our Swindon, Oxford and Yarnton branches, for fast and free local delivery or collection. We’re proud to supply walling and building stone products from some of the leading brands, including natural walling stone from Bekstone, decorative building blocks and copings from Bradstone, contemporary manmade decorative walling stone from Pavestone, vintage natural stone walling from Stonemarket and various styles of bricks and concrete blocks from Atherstone, LBC, Celcon and Forterra. We also stock a selection of engineering blocks and bricks, at fantastic prices. Most of our walling stone and building stone is available to order in full packs. Our staff members are highly knowledgeable and always on hand to offer advice and answer any questions you might have about your project, to help you find the walling stone or building stone that’s right for you. 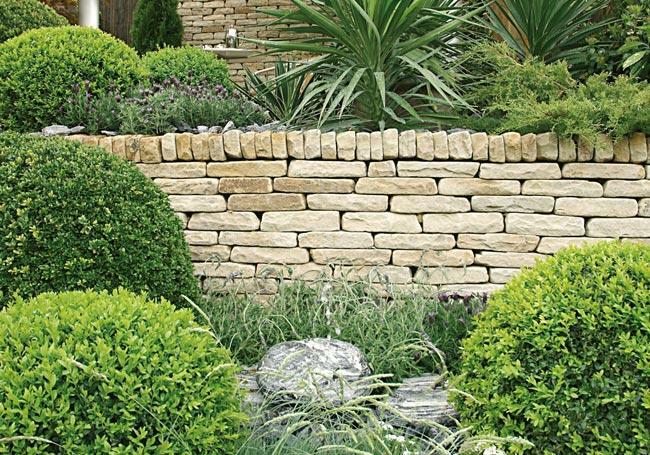 A welcome addition to any garden, our choice of reproduction and natural walling is ideal for dividing areas, overcoming.. The finishing touch fitted to the top of any walling project or pillar. Improving and protecting from the elements. A va..
AWBS are one of the biggest Builders Merchants in the Oxford and Swindon area. 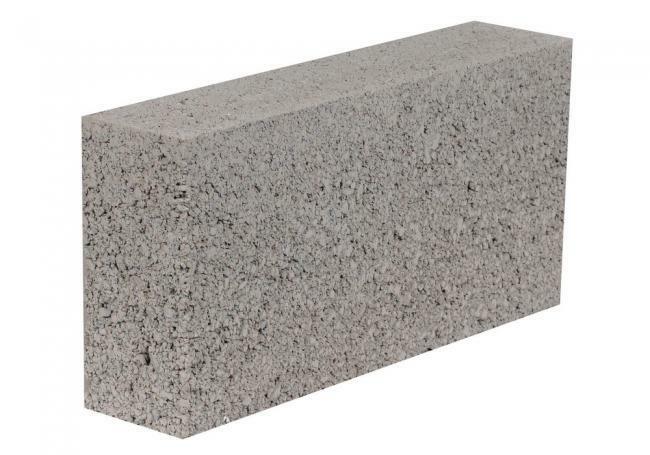 We supply a large range of bricks in the ..
AWBS Swindon and Oxford supply a wide range of concrete blocks and insulation blocks for all your building requirements,..